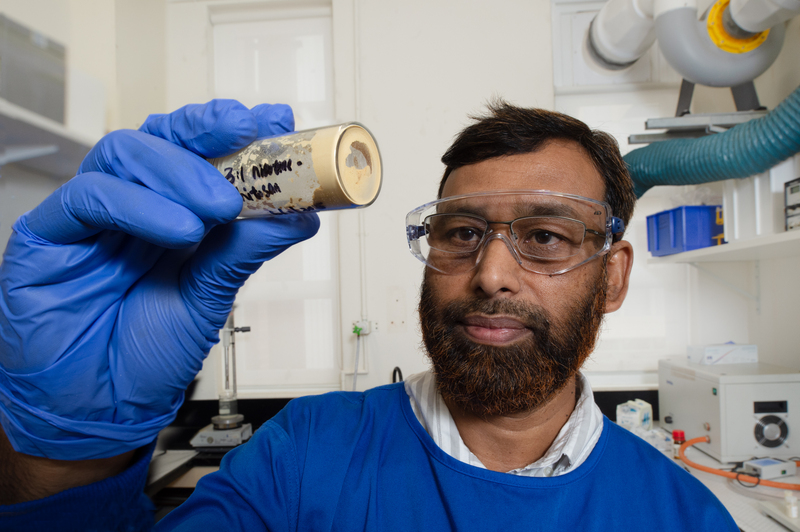 QUT pharmaceutical scientist Dr Nazrul Islam, from School of Clinical Sciences, said lung cancer was one of the most common cancers globally and one of the deadliest, being a leading cause of cancer deaths. 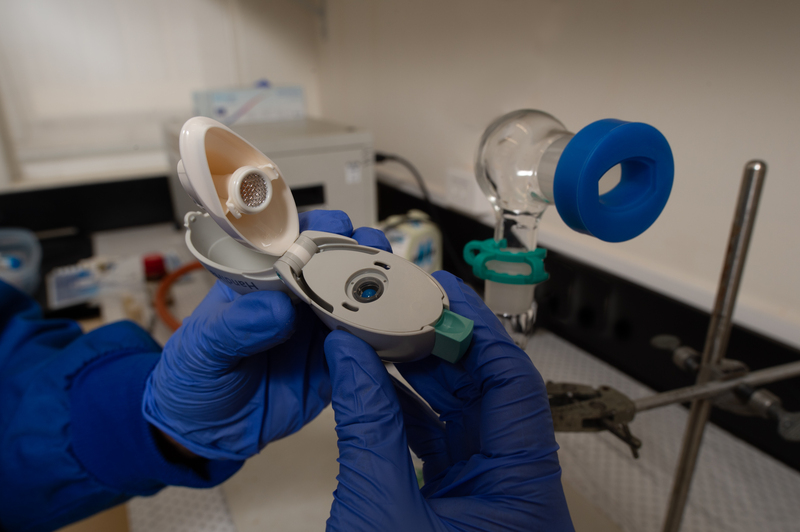 “Drug delivery directly into the lungs via an inhaler is an efficient way to achieve local and systemic effects of medications,” Dr Islam said. Dr Islam said many scientists were investigating the delivery of chemotherapy drugs via the lungs. 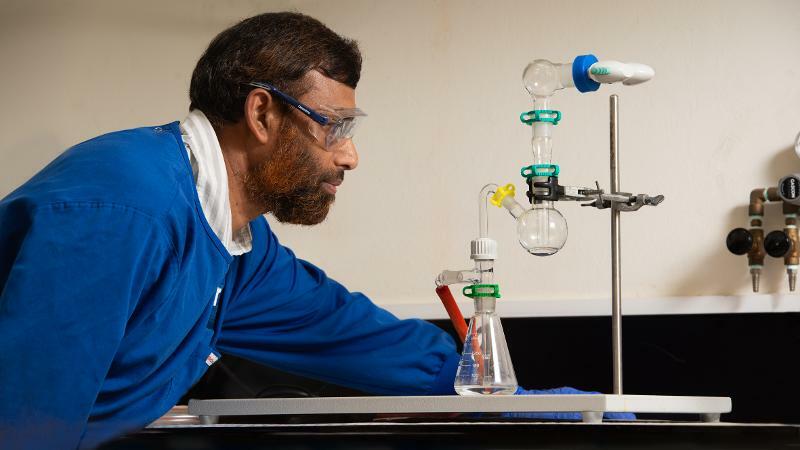 Dr Islam said much research suggested chitosan-based nanoparticle drug delivery could be the way of the future to deliver drugs for many different conditions besides lung cancer. 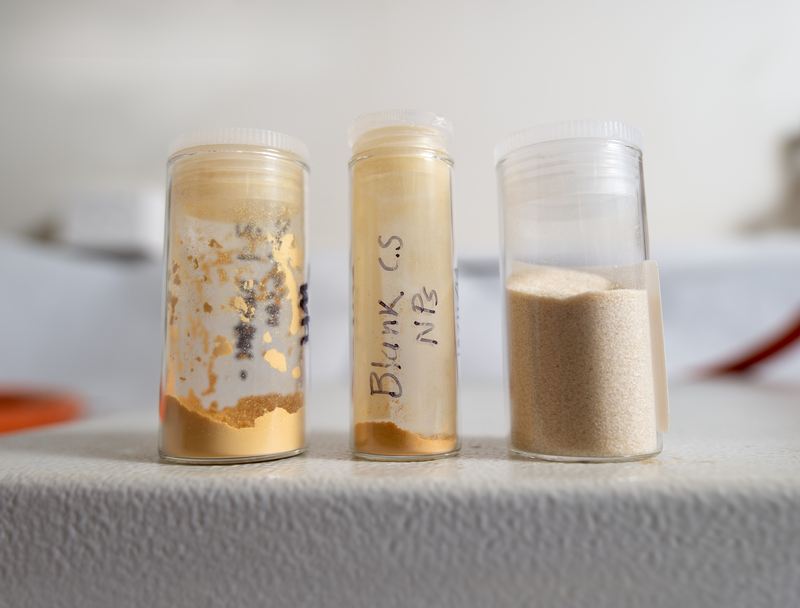 Inhaled micro/nanoparticulate anticancer drug formulations: An emerging targeted drug delivery strategy for lung cancers was published in Current Cancer Drug Targets. After hours: Rose Trapnell, 0407 585 901.